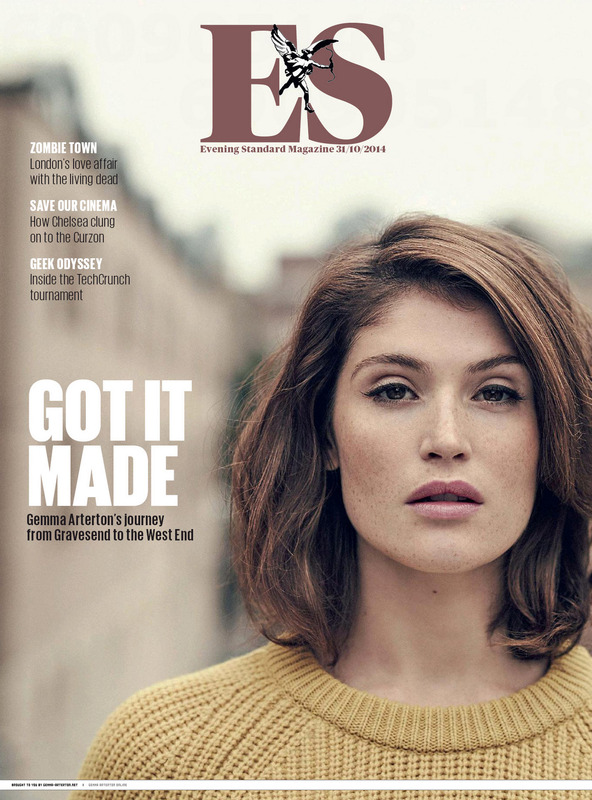 Gemma Arterton is featured in the November 2014 issue of Canadian Le Magazine Cineplex with a brand new gorgeous photoshoot. With a first name like hers, it’s not surprising that the ravishing British actress scored the role of Gemma Bovery (on condition that she learnt French). The result: an interview 100% in French. Gemma Bovery will premiere at the Festival de films Cinemania which will take place from November 6th to 16th in Montreal. 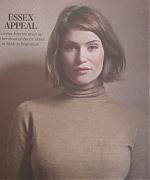 Added in the gallery the digital scans from the Evening Standard Magazine (October 31st issue) featuring Gemma. Also added a new outtake from their photoshoot and replaced a couple of the others with HQs. Enjoy!